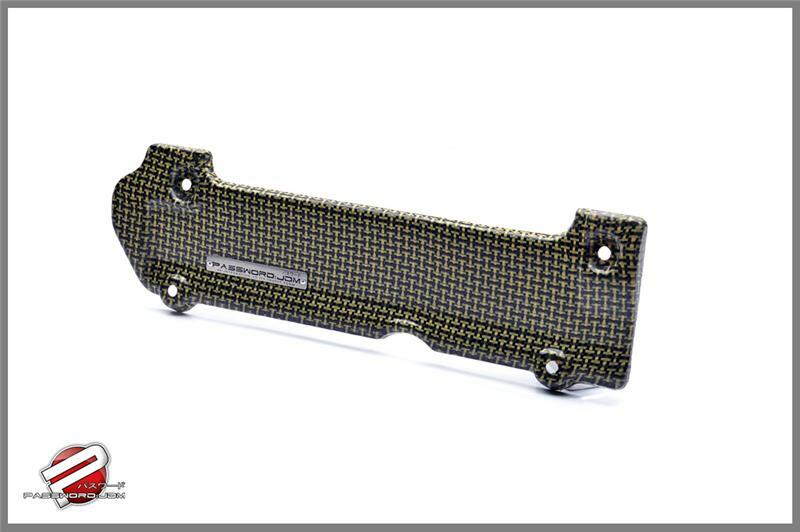 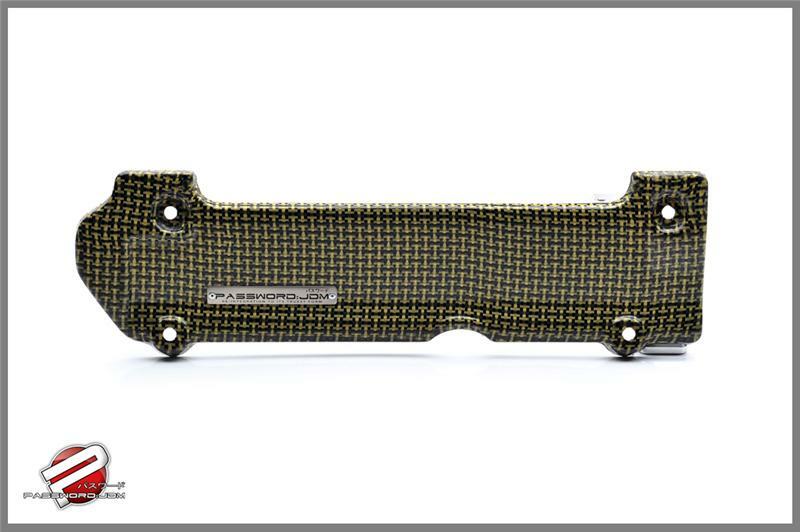 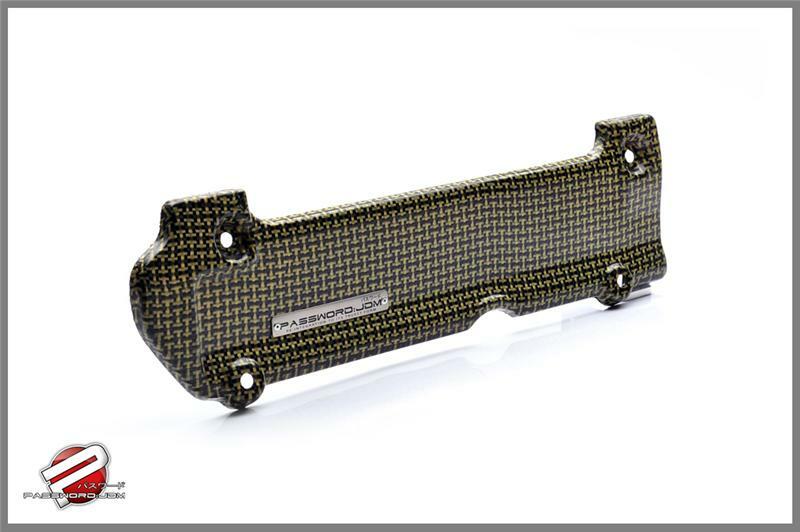 PWCSP-K24Z7-00K - Password JDM Carbon Kevlar Coil Pack Cover - Pann Auto Performance - San Diego largest aftermarket automotive performance parts - What do you drive? 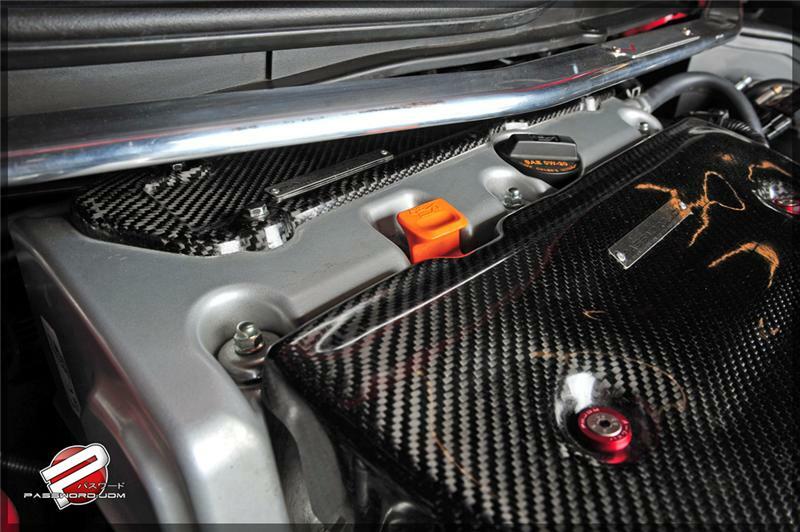 Password:JDM has done it again! 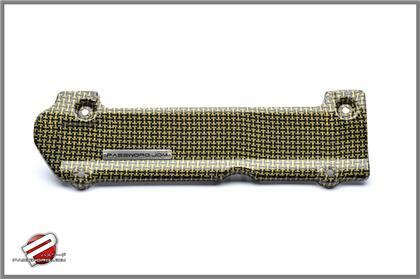 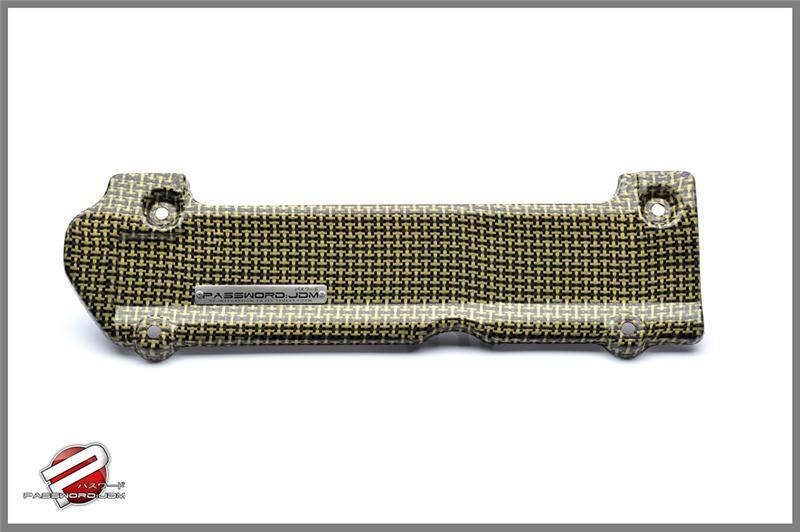 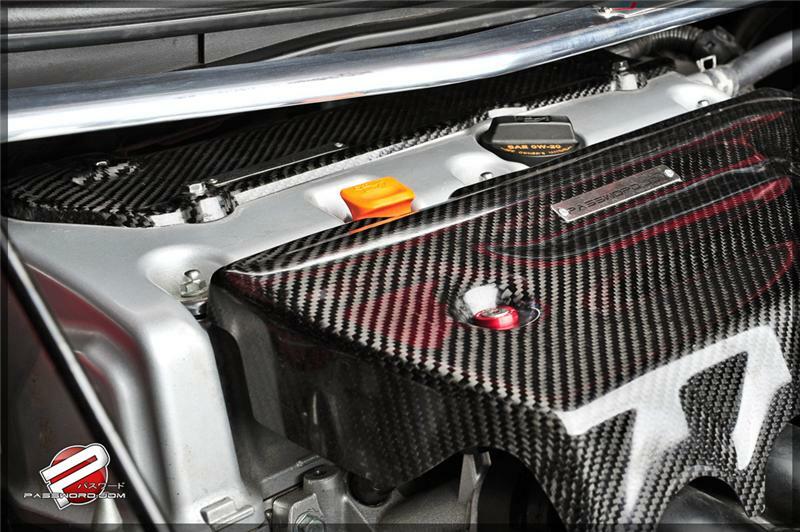 We have crafted these exotic, race inspired, dry carbon kevlar coil pack covers to spice up the look of your engine bay! 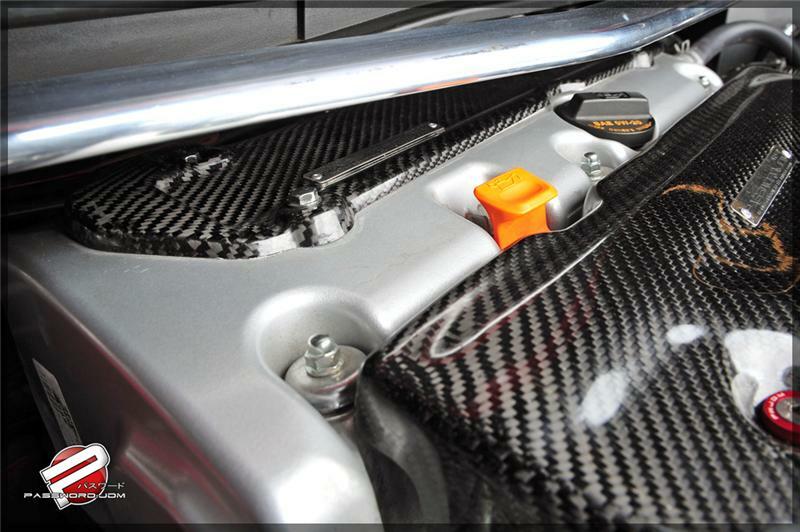 Like all of our Dry Carbon parts we manufacture, this plug cover has been precision crafted for a perfect fitment every time. 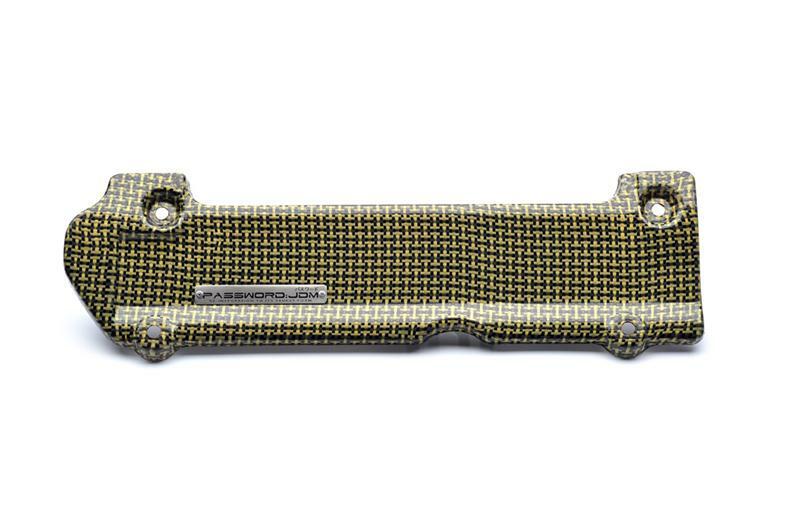 We have used a fade resistant resin during the manufacturing process to ensure this plug cover will always look & function as good as the day you bought it!